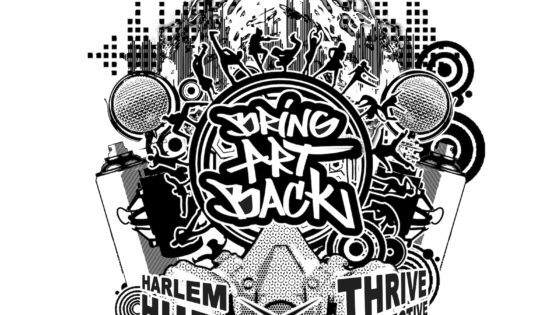 Enjoy the lyrics for the “Turn Up the Value” song written by our Harlem Hub students during the 2018 Summer Arts Academy. For daily updates from our Summer Arts Academy, go here. 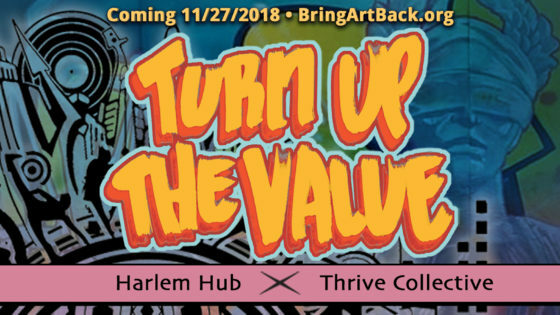 “Turn up the Value’s” concept explores achieving social, economic, criminal and health justice by recognizing ourselves and others as valuable – invaluable. For most of the kids, this was their first time writing and recording lyrics. They’re doing great! toward the end there is a pen-beat break. Some of the students really enjoyed making beats on tables with pens and other unlikely instruments, so Randy recorded them banging on tables and added it to the beat. These can be great moments to highlight in the video. flows to those whom hope has been denied!